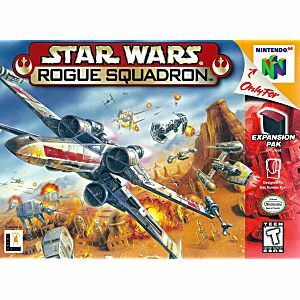 Star Wars Rogue Squadron Nintendo 64 Game cartridge Cleaned Tested and Guaranteed to Work! So much fun even in 2019! Generally in good quality but dirty and has a few scratches on sticker. This game works great and came in excellent condition! It is extremely fun, Thank you! Good game. Works great. Just like old times. I think this was one of the first games to make use of the memory expansion feature of the N64. 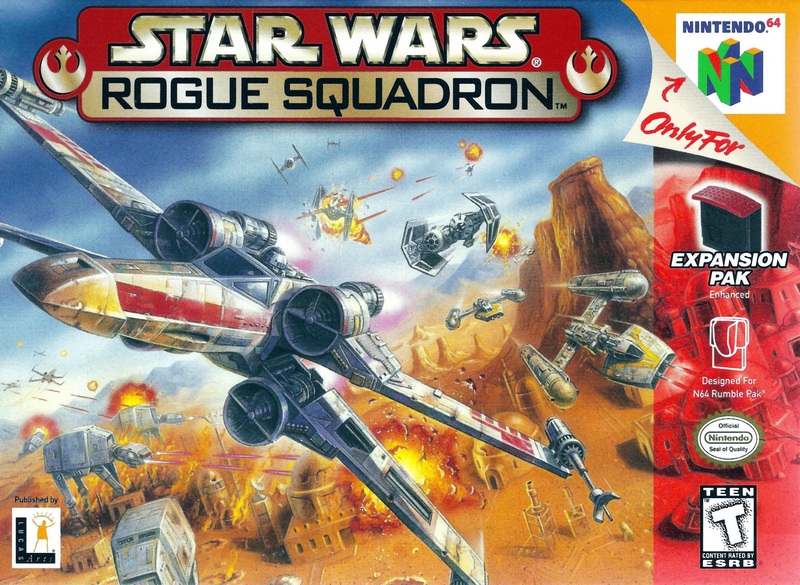 This is a really fun Star Wars game and had some pretty impressive graphics for the time. I still enjoy playing it to this day! Exactly what I remember growing up with both on N64 and PC. Game was clean, in fairly good condition and worked great. Very pleased. So as for the website, great delivery and in great condition. The game fired up instantly, no issues. This game itself is very fun to play easy to get into. Highly recommended for the price. So many memories were brought back. One of my top 10 favorite N64 games ever. Wonderful quality! No wear on the cart and it came super fast! Thumbs up! Nice Game! Really good graphics. I ordered this with my Lukie Points it worked out perfect. Its been more than 10 years since I've played this game. This game is really cool!It got here quickly and in great shape! This Game is legit!, works great!! When I was a child, I loved the N64 and this game. 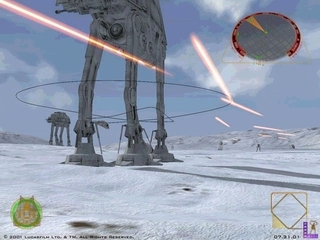 One of the best parts of Star Wars that I believed was overlooked was spaceship dogfights. Now that I own the game again, it is just as good as what I remember. Lukie games handled my order well and I would shop with them again in a heartbeat.